Softens, soothes and reduces imperfections. 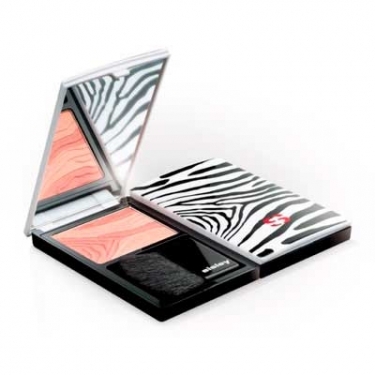 Phyto Blush Eclat is a Sisley blush to illuminate and highlight your face. This ultra-fine, silky powder creates a lightweight, transparent and luminous makeup with long-wearing results. Minimizes imperfections and softens the face with soft focus effect to create the perfect, soft and healthy-looking complexion. 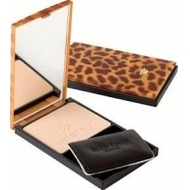 Light shades provide intense luminosity to face and the dark tone helps to sculpt facial contours. Suitable for all skin tones and all visual, from the most natural to the most sophisticated. Blend both shades and apply with the Pinceau Blush with circular motions, from the cheekbones to temples.